I’m working on a bunch of stuff right now, some of which I hope to post soon. 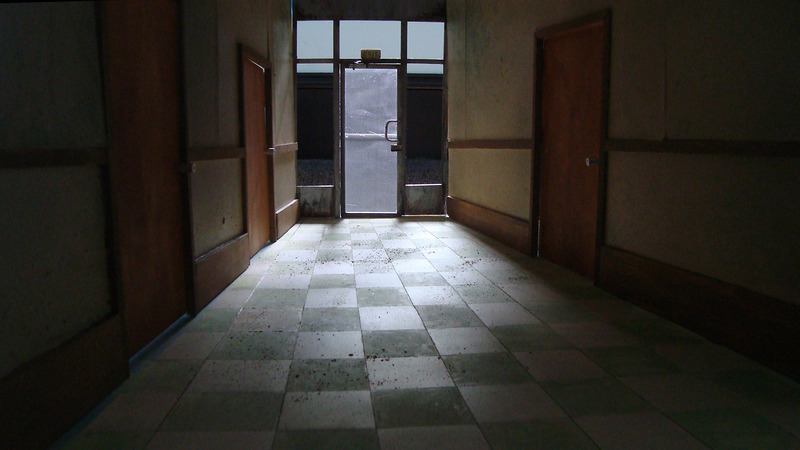 Meanwhile, please enjoy this foreboding hallway. I recently rewatched the wonderful LILO AND STITCH with its lovable, anarchic alien lead. 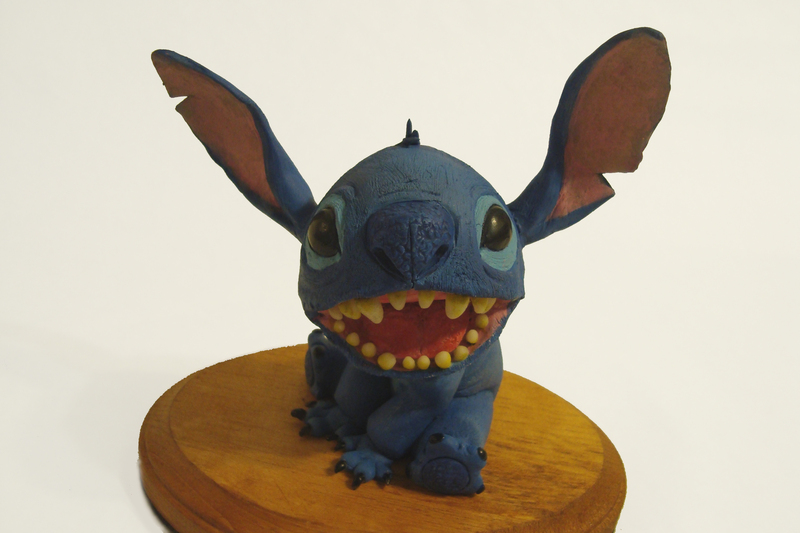 In the end, with only a few nods to realism, including Pug-like rolls of fat and plaque, I stuck pretty close to Stitch’s creator Chris Sanders‘ design. If it ain’t broke… Well, Stitch will probably break it.